Start taking classes at Richmond Urban Dance and other studios! 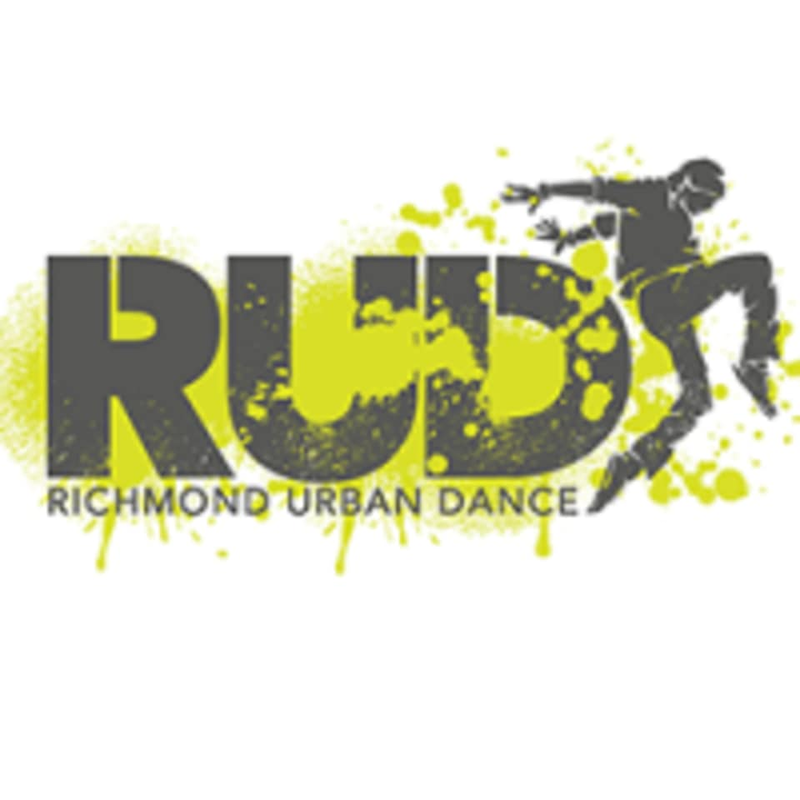 Richmond Urban Dance is a dance company focusing exclusively on street-style dance that is open to all ages and skill sets. Their mission is to bring street style into the studio and showcase the raw talent and passion found in their community. They strive to create a positive and safe space for dancers to grow their talents and become contributing members of the community. Students should dress in comfortable clothing and appropriate dance shoes. The Richmond Urban Dance Studio is located at 109 W 15th Street in Richmond, VA 23224. Fun way to break a sweat! Great instructor and class. Really fun! Great class, I was nervous but had so much fun and it was exciting to nail the steps! Jasmine is a wonderful instructor and I always have THE BEST time in this class. High energy and super fun! I didn’t know I would be getting that much of a cardio workout going in but you really do sweat a move a lot! I’ll definitely be back!